Over the four-day Labor Day weekend, the dominant performance by Crazy Rich Asians added another $28 million to its box office total, which now stands at about $120 million over three weeks in theaters. 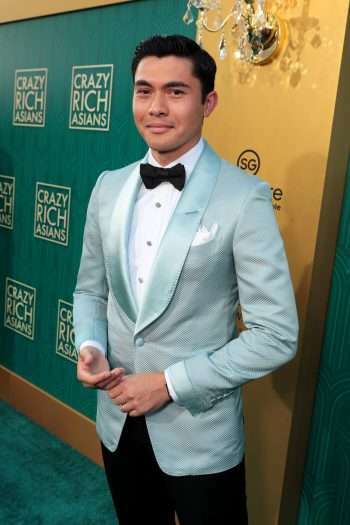 Some have called it a victory for diversity in cinema, but one of its stars, Henry Golding, says there’s something else at play here, too. He thinks one of the reasons the film has done so well is because it’s a return to solid storytelling, with characters we can care about. Crazy Rich Asians is playing now in theaters.